The world's number two PC manufacturer, Dell, has signed a deal to acquire cloud-computing specialists Boomi for an undisclosed price. Dell has been looking for ways to help its customers access files and services remotely over the internet, and the Boomi acquisition is a key part of that strategy. Dell hopes that Pennsylvania-based Boomi will allow "businesses [to] reap the full benefits of cloud computing." 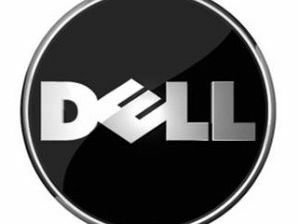 Steve Felice, president of Dell's consumer and small and medium-sized businesses division said of the deal: "Twenty-six years ago we helped accelerate the move to client-server computing. "Today we'll help drive a similar transformation with customers turning to the cloud to drive costs down and innovation up." TechRadar has contacted Dell UK for further updates on the company's plans to develop cloud-computing technology for British consumers and PC users.